In some instances overseas vessels will be entitled to an exemption from the 15% GST (Goods & Services Tax) which applies in New Zealand on berth fees. Applies to overseas visiting vessels holding a current Temporary Import Entry Certificate issued by New Zealand Customs. The exemption applies only to berth fees and will only be refunded at the end of your stay at Tauranga Bridge Marina. 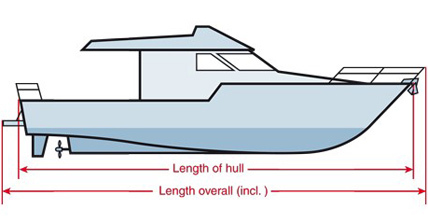 All vessels must be fully insured and if connecting to our shore power an Electrical WOF is required. You will need your own ropes to secure your vessel in the berth. NOTE: Permanent liveaboards are expressly forbidden unless permission is sought & granted by the Marina Manager for special circumstances. All vessels must be insured. 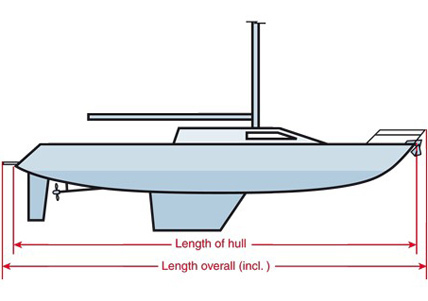 Vessels wishing to connect to our 240V electricity supply require a valid electrical warrant of fitness. 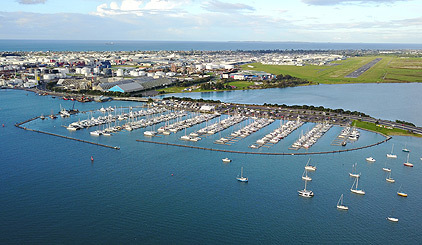 Tauranga Bridge Marina complies with the Resource Management Act 1991 and the Health and Safety Employment Act 1992. For a full copy of our Marina Rules or any other information please contact one of our experienced staff at the Marina office. All vessels must comply with Bay of Plenty Regional Council Bylaws, a copy of which are available from the Harbourmaster. Click here for rates and contact information.